Why don’t I make enough milk for my baby? WHY DON’T I MAKE ENOUGH MILK FOR MY BABY?! Yes I am screaming. I am over it. I am so over it. Five months of this. Three years of this. I am OVER IT. Enough with the photos already, Mama. 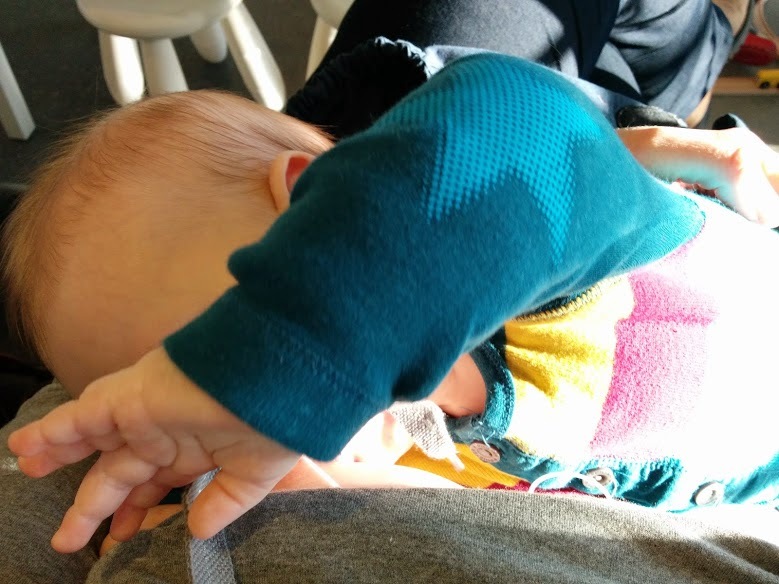 I am not ‘over’ our version of breastfeeding. I am not done. I am not ready to give a bottle. I am OVER not having enough milk. Can’t I just bloody MAKE MORE MILK ALREADY! There is no placenta stuck in me. There is no thyroid hormone imbalance. There is no prolactin issue. There is no latch issue. There is no tongue tie. There is no lack of skin-to-skin contact. There is no lack of patience. There is no lack of love. There is enough breast tissue. I still feed him every 2-3 hours, usually, with one 4 hour break in the night, though sometimes all night continuously. And each feed takes at least 45 minutes, often more. That is enough stimulation, surely. So. Is it really just my mind? Really? But when I have my weeks where I am chilled out and accepting and happy, my milk supply doesn’t drastically increase. Why not? I’d love to do a personality profile on all mothers with unexplained low supply. Are we all overachieving, anxious perfectionists? Can somebody who doesn’t have two small children please do a dissertation on this? This is why using the SNS is sometimes very complicated.